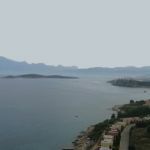 Close to Plakias, this sandy beach with crystal clear waters and a variety of amenities attracts both people that want to relax and those not wishing to deprive themselves from amenities. 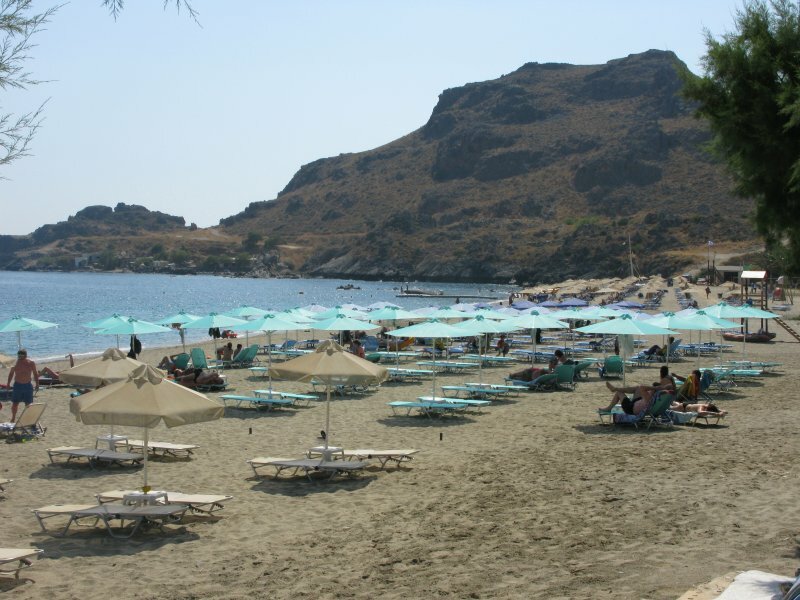 Very close to Plakias, Damnoni is a tourist resort that has all the possible amenities available to the visitor. There are rent rooms, hotels and also catering facilities at this sandy beach, although the development is not alongside the beach, which means there is very little annoyance. Park your car on the side road and dive into the clear waters. There are trees on the beach, alongside the road where you can enjoy an afternoon nap. 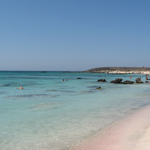 Sunshades and chairs are available, but you can also seek your own isolated bay where you can fully enjoy the quietness and crystal clear waters of south Crete. Nudism is allowed in certain parts.